A complete labelled MRI image set of one normal patient’s heart. 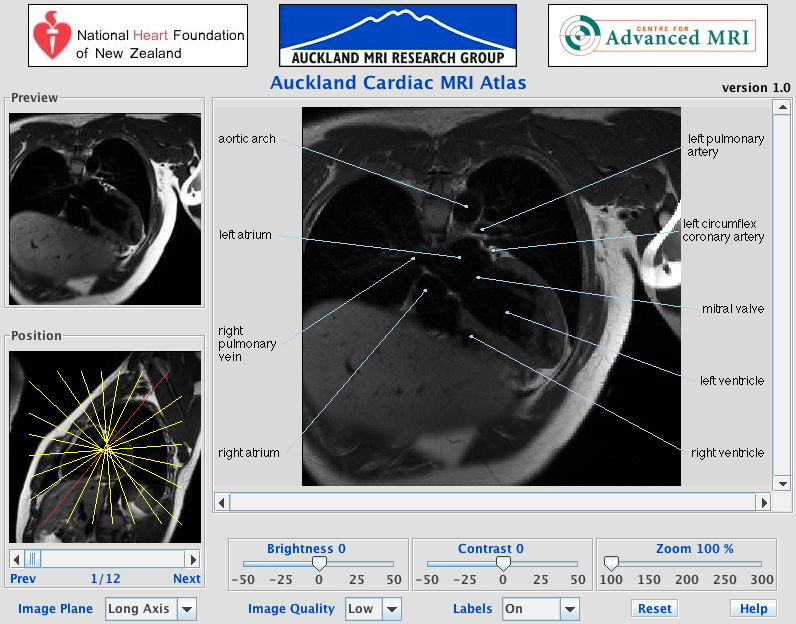 The AMRG Cardiac MRI Atlas is a complete labelled MRI image set of a normal patient's heart acquired with the Auckland MRI Research Group's Siemens Avanto scanner. The atlas aims to provide university and school students, MR technologists, clinicians and patients a tool for learning about the heart's anatomy while becoming familiar with MRI, an important and growing tool in cardiology. 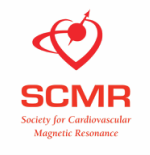 The Atlas' images have been acquired in the standard image planes of axial, coronal and sagital to the cardiac specific planes of long and short axes, additionally images have been taken of the right ventricular outflow tract and of the aortic arch. Note: this data set only contains 1 patient. Characteristics are given below. There are 4 protocols used to create the cardiac atlas: T1-Weighted Images, True FISP Cines, MR tagging and contrast MRI. 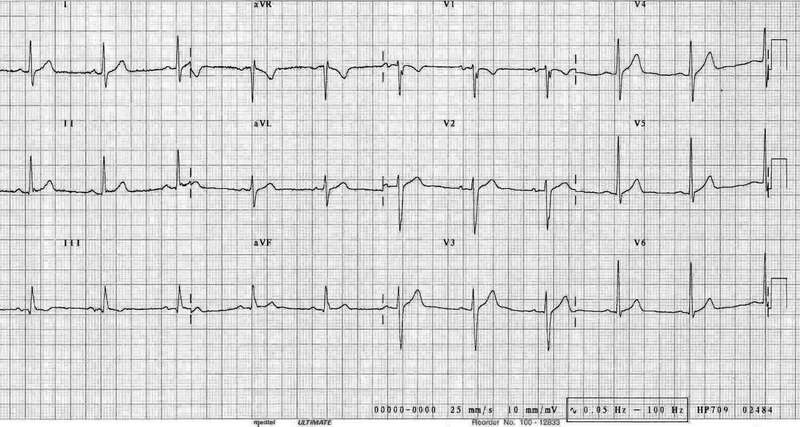 The T1-Weighted Images and True FISP Cines were acquired using a breath-hold retrospectively gated steady state free precession anatomical spin echo sequences with a phased array surface coil and ECG-R wave triggering. MR tagging requires the application of additional spatial modulating gradient, (cSPAMM) to create the image voids of the tags and the Phase Contrast MR's applies a velocity encoding gradient in the through plane direction.